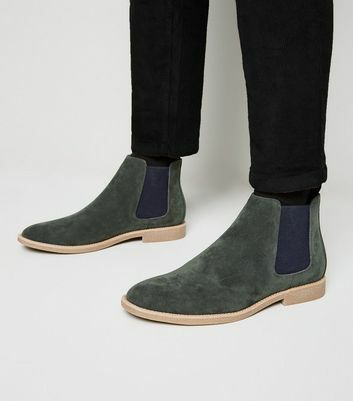 Shop New Look's collection of men's Chelsea boots, a timeless formal favourite with a modern spin. 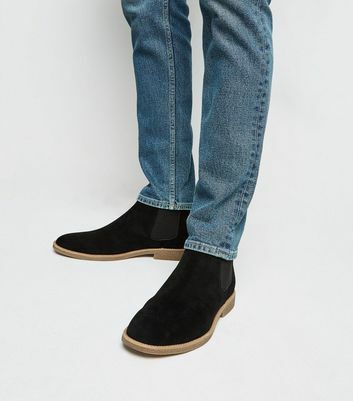 Choose from classic black leather or mix it up with brown and suede styles. For more casual occasions check out our stylish range of trainers.